The UK’s Theo Kottis is to helm the new edition of Global Underground’s ‘Nubreed’ album series with ‘Nubreed #11: Theo Kottis’. Released on Friday 29 June as a double CD, and in digital and streaming formats, the compilation will see Theo become part of an album series that’s counted Steve Lawler, Sander Kleinenberg, Lee Burridge, and Satoshi Tomiie, amongst its ranks. #11 follows instalments from Habischman (#9) and Oliver Schories (#10). 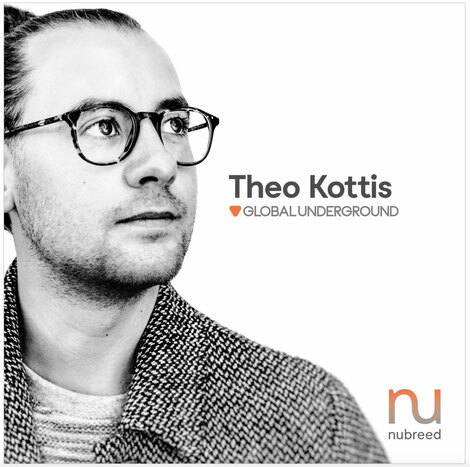 ‘Nubreed #11: Theo Kottis’ explores the deeper, more expansive side of Kottis’ sound and features a 30-strong tracklist including cuts and remixes from Henrik Schwarz, Agoria, Mathew Jonson, KiNK, Kiasmos, Ian Pooley, Mr G, Kornel Kovacs, Space Dimension Controller and The Horn. With his own artist album, ‘Beautiful Strangers’, due out soon, Kottis is possibly one of the UK’s most promising next generation artists and DJs for good reason. 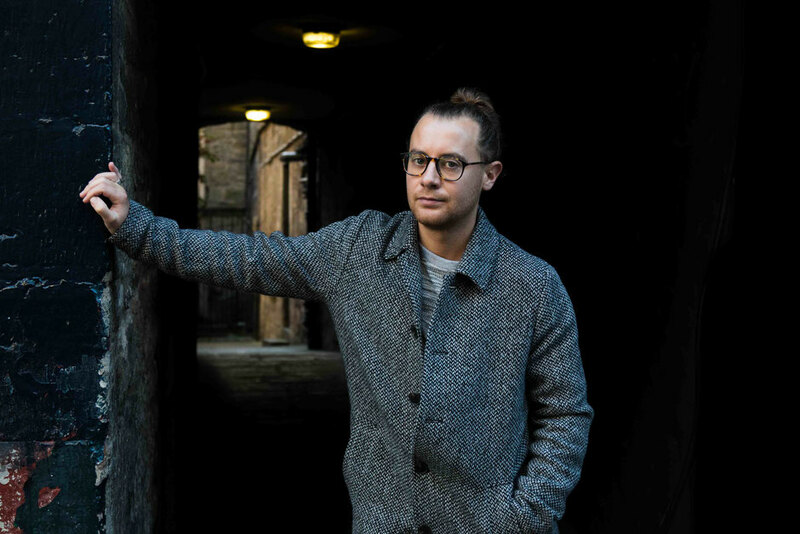 Since first gaining recognition as a resident of Edinburgh’s Fly Club and Glasgow’s Sub Club, he can count the likes of Joris Voorn and Kerri Chandler as fans. And, with tracks signed to imprints such as Get Physical, Moda Black, and Sasha’s Last Night on Earth, he’s built up a discography, apparently charting at the top end of Beatport’s charts and enjoying regular plays from the likes of Pete Tong, B-Traits, Monki, and Danny Howard on Radio 1.